Chartered on 03/16/1959 by the Grand Lodge of New Mexico, Sandia Mountain Lodge #72 A.F. & A.M., is a Masonic Lodge in Albuquerque, New Mexico. Sandia Mountain Lodge #72 is part of 6th District. The Lodge address and meeting times are specified below. Sandia Mountain Lodge #72 A.F. 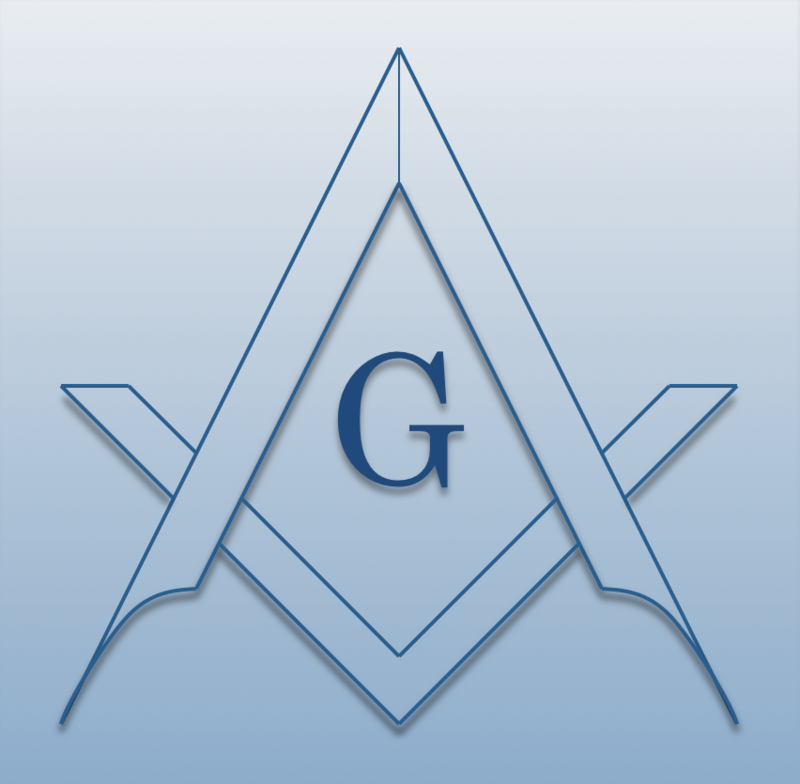 & A.M. is part of 6th District along with: Temple Lodge #6 A.F. & A.M. , Hiram Lodge #13 A.F. & A.M. , Albuquerque Lodge #60 A.F. & A.M. , Mesa Lodge #68 A.F. & A.M. , Sandoval Lodge #76 A.F. & A.M. , and Zia Daylight Lodge #77 A.F. & A.M.